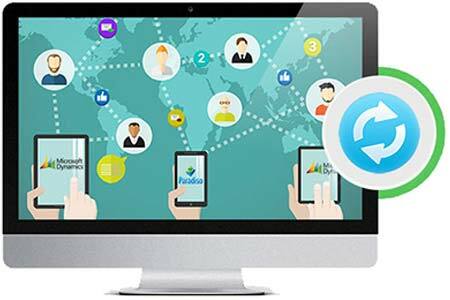 lets you import data stored on your LMS back to the CRM, and your CRM contacts and data back into your LMS. 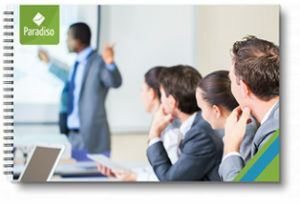 Robust reporting tool for better understanding the effectiveness of your training. 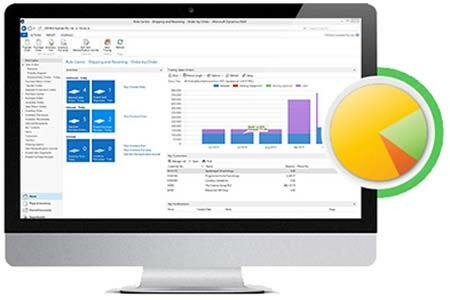 Advanced reports helps you understand and analyze your system usage. 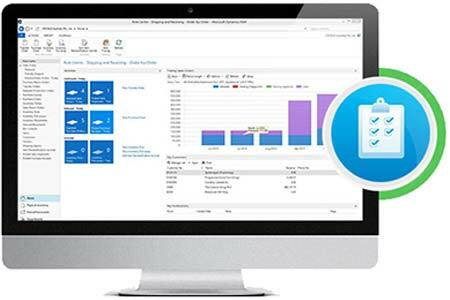 Run reports in Microsoft Dynamics CRM based on data originating from your eLearning platform. 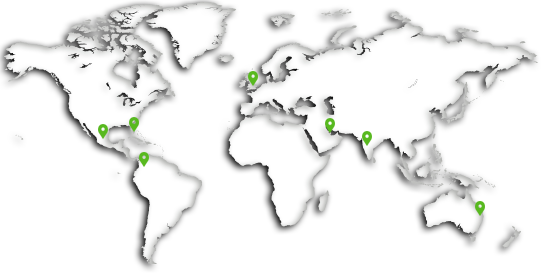 One-click access to all your platforms. 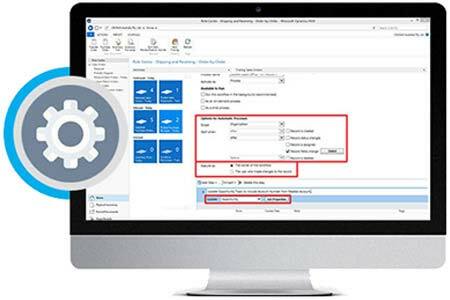 Automatically log into your LMS instance with a simple click in Microsoft Dynamics CRM without the need to enter any login details. 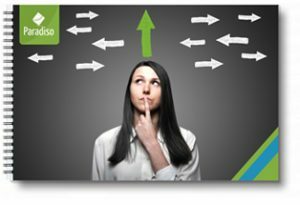 Access employee, partner and customer training within Microsoft Dynamics CRM without switching between LMS and CRM platforms. The SSO feature enables the users to login to the LMS from Microsoft Dynamics CRM without the need for a set of additional login credentials. 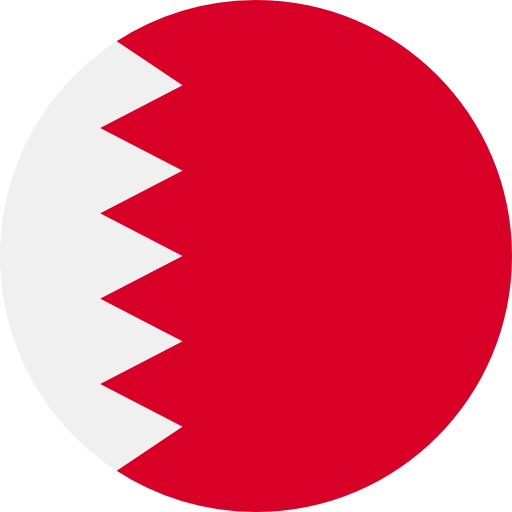 It improves user experience while providing an extra layer of security. Automatically push and sync Microsoft Dynamics CRM user and organization data (Name, address, birth date, social security number etc.) 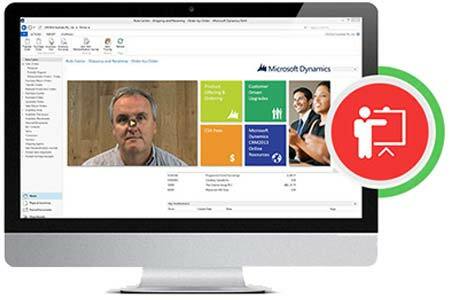 into your eLearning platform and view all user learning records within Microsoft Dynamics CRM. 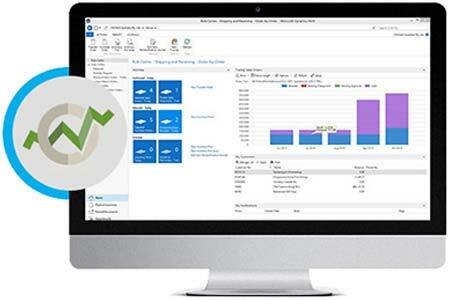 Access LMS records and data in Microsoft Dynamics CRM. 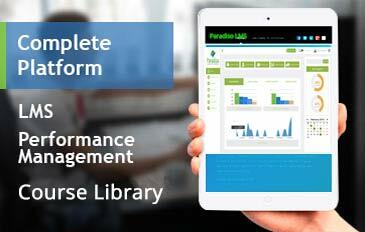 All your LMS features and records are accessible from a tab on the Microsoft Dynamics CRM dashboard. This lets your audience launch and assign courses, view course material and utilize social tools – all without ever having to leave Microsoft Dynamics CRM. 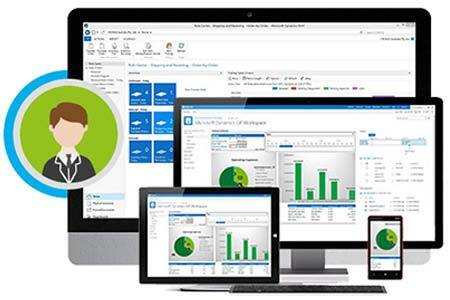 Course Analytics in Microsoft Dynamics CRM. 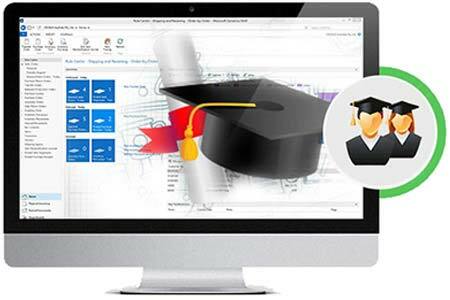 Enrollment statuses, certifications, grades and completions are automatically captured from the Learning Management System to Microsoft Dynamics CRM. Automatically enroll users to the LMS from Microsoft Dynamics CRM based on contact or user profile fields. 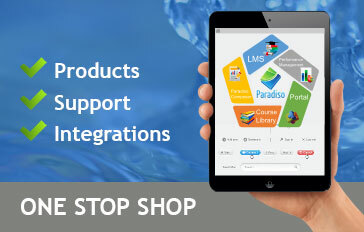 This will reduce the burden on the part of the LMS admin to manually assign users to courses. 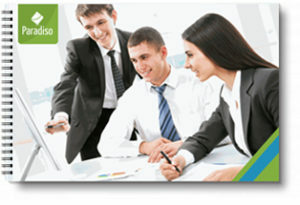 Also, it’ll reduce the errors associated the assigning the courses. 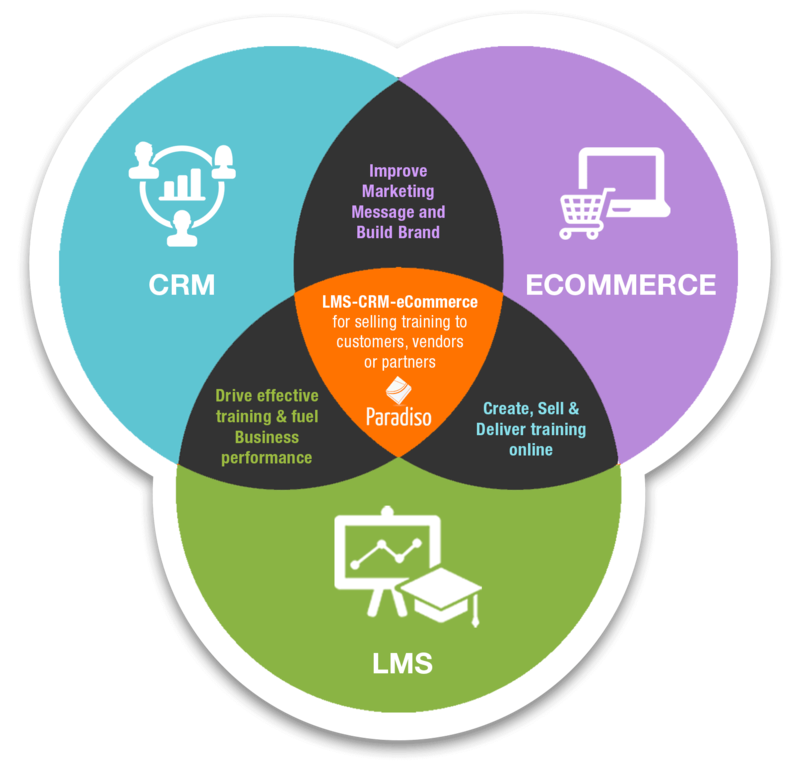 Just like Amazon.com training is recommended to users based on custom triggers such as deal size or previous training history – right from the Microsoft Dynamics CRM platform. 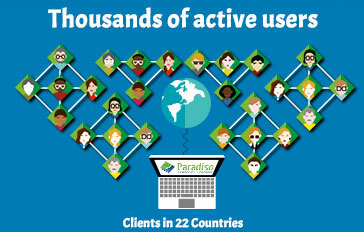 Paradiso Course Library is one of the largest and fastest growing eLearning course catalogs. 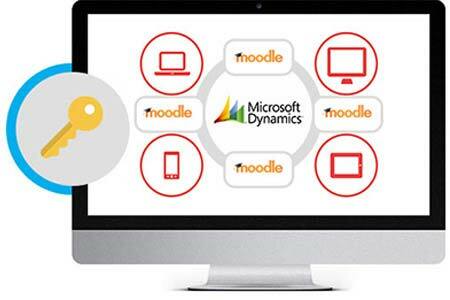 It gives you access to over 5000 online courses within your Microsoft Dynamics CRM.